If you are a leader who wants to quickly boost the performance of your team and your business, let us design a transformational and experiential corporate training team retreat for you! Leatherwood Mountains Resort is pleased to partner with Phoenix Rising Consulting Group (PRCG) for a unique learning adventure that you and your team will remember for a lifetime. You will stay in a beautifully appointed Leatherwood Rentals mountain cabin, eat delicious food, and enjoy amazing mountain views. While here, you will be learning leadership and team skills through a hands on experience with a beautiful herd of PRCG rescue horses. We assure you that this will be the most unique and memorable corporate development experience of your life! All of PRCG’s retreats are customized for you and your team. We offer three customized retreat packages, allowing you to choose the best fit based on your team’s needs and budget. If you don’t see the retreat package that works for you, we will work with you to create a retreat package that fits your needs. More information and pricing, give us a call at: 912-441-5743. PRCG’s Executive Team Retreat Package is designed with the top executive in mind. We begin by traveling to your location to conduct a thorough executive team needs assessment. We will meet with you and your team and work with you to design a 3-day retreat that focuses on the highest leverage points to improve your team and business’ performance. Each participant will stay in his / her own cabin for maximum privacy and comfort. Participants will choose 2 activities from PRCG’s menu (e.g. horseback riding, golf, spa service, etc.) to be included in the package price. This package also includes a premium, high quality, memorable gift for each executive so they will take with them a lasting memento from the experience! PRCG’s Management Team Retreat Package begins with PRCG traveling to your location to conduct a needs assessment with your management team. We will work with you to design a 2-day retreat that focuses on your management team’s highest leverage points to improve performance. Each participant will stay in a beautiful cabin and have his / her own bedroom and bathroom. Participants will choose 1 item from PRCG’s activity menu (e.g. horseback riding, golf, spa service, etc.) to be included in the package price. This package also includes a high quality, memorable gift that each participant will take home as a lasting memento from the experience! PRCG’s Team Retreat Package begins with PRCG conducting a needs assessment with you and your team. We will work with you to design a 1.5-day retreat that focuses on your team’s highest leverage points to improve performance. Each participant will stay in a beautiful cabin and have his / her own bedroom and bathroom. This package also includes a memorable gift that each participant will take home as a lasting memento from the experience! 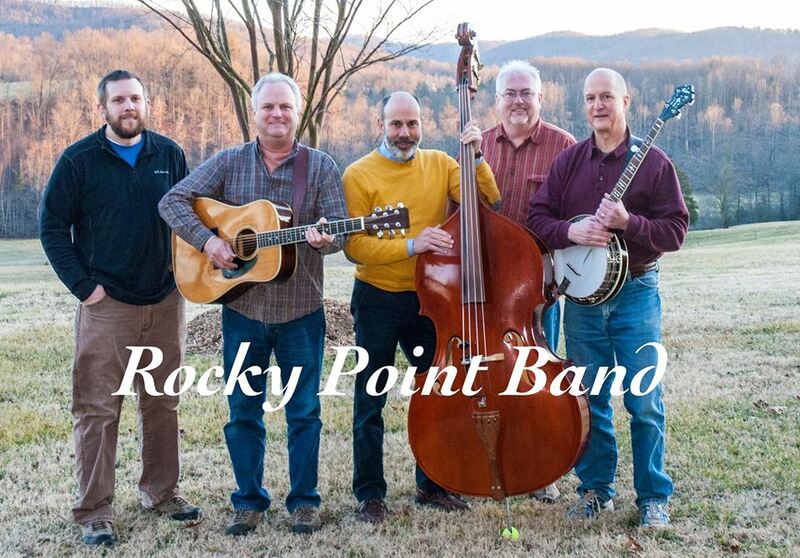 Why is Leatherwood Mountains resort partnering with Phoenix Rising Consulting Group (PRCG)? 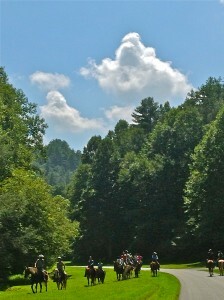 Leatherwood is the ideal venue in the Blue Ridge for PRCG to provide a unique learning adventure that you and your team will remember for a lifetime. Who are the retreats designed for? Retreats are custom designed for executive teams (with or without their spouses), high potential employees, human resource groups or any other team looking to boost their performance. Where will we stay? You will stay in a beautifully appointed mountain cabin. Because there are over 40 Leatherwood Mountains Rental homes to choose from with a variety of sleeping arrangements, the group will decide how they want to manage this aspect of their retreat. 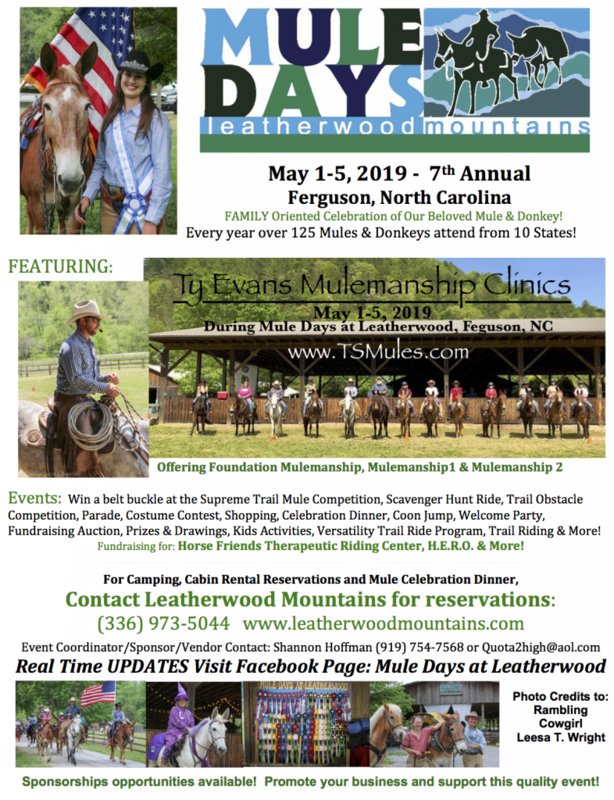 Reservations for lodging will be made directly with Leatherwood Mountains Resort. What will we eat? Groups have a variety of options between dining at Saddlebrook Restaurant on the property, utilizing one of PRCG’s approved caterers or providing their own catering services. Are any other services available in the area? Yes, there are many amazing outdoor activities that you and your team can choose to enjoy including fly fishing, horseback riding, golfing or even door-to-door concierge and spa services! Are the retreats standard corporate retreats? No, all of PRCG’s retreats are customized for you and your team. What is the primary focus of the retreat? Groups learn leadership and team skills through a hands on experience with a beautiful herd of PRCG rescue horses. We assure you that this will be the most unique and memorable corporate development experience of your life! How many different packages are there to choose from? We offer three customized retreat packages, allowing you to choose the best fit based on your team’s needs and your budget. There is an Executive Team Retreat, a Management Team Retreat and a Standard Team Retreat package. What if we don’t see a package that works for us? We will create a retreat package that fits your needs.